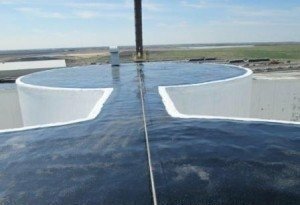 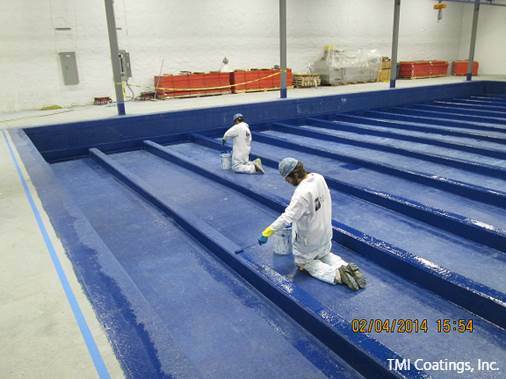 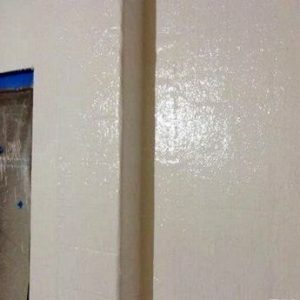 TMI Coatings completed FIBERLIFE coating on the interior of a large concrete containment pit. Our customer installed a new chemical containment area to contain sulfuric acid, nitric acid, and sodium hydroxide in the event of a spill and/or tank rupture. 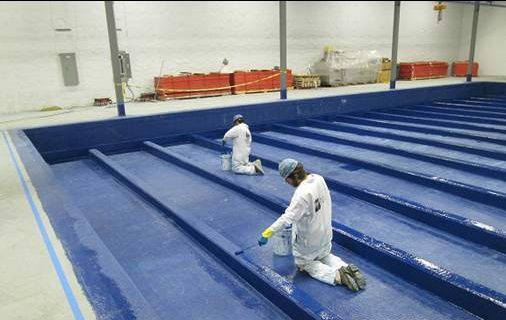 FIBERLIFE was chosen because it has superior chemical resistance to both acid and alkalis, is suitable for splash and spill and short term immersion of a variety of chemicals, and has been used successfully in many containment areas in the past.